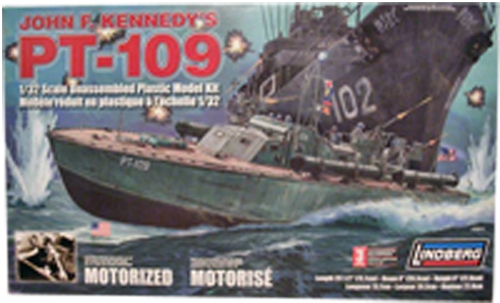 Motorized Model Kit - 70812. Motorized and operates in water. Suitable for radio control with modifications made by builder. Full gear train with universal twin props and rudders. Requires 6 size D batteries (not included). Skill level 3: Experienced builder, most challenging, recommended for ages 10 and over. 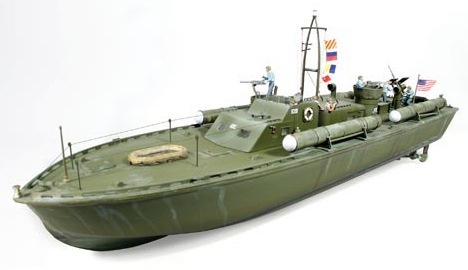 All Plastic kits Require: Assembly, Glue, Paint, Basic modeling tools such as Brushes, Sandpaper, Scissors, Tweezers, Water for Decals, Adult Supervision. Please refer to instructions for a complete list. Availability: Usually ships the same week.